From the balcony of my apartment in Khartoum North I enjoy a great panoramic view of central Khartoum. On the opposite bank in startling whiteness is the presidential palace built on the ruins of General Charles Gordon’s last stand. Encircling and dwarfing the palace are the glassed high-rise towers of a modern city that is rapidly shedding the faded appearance of its colonial past. What always seems to catch my eye though is the Blue Nile. Geographers tell us that these waters have flowed perpetually for twelve thousand years. Seldom in Khartoum does the Blue Nile have the sea blue colour that you can see in places like Wad Medini in the Gezeira State. Sometimes it looks green and after the autumnal rains, the river gradually rises and takes on a brown muddy appearance as it carries silt washed down from the highlands of Ethiopia. Just out of sight from where I stand is the confluence of the Blue Nile and White Nile. From this point the River Nile meanders its way through the deserts of northern Sudan and Egypt bringing the miraculous gift of water to what would otherwise be a void empty of life. Finally, after a journey of over four thousand miles, the Nile reaches the flat lands of the Egyptian Delta where it fans out before reaching its mouth on the shores of the Mediterranean Sea. Its strange to think that the water I see flowing endlessly past Khartoum has come from Ethiopia and will flow past Cairo before ending in the sea. It is easy to forget that two hundred years ago the location of the River Nile’s source remained a mystery and that Khartoum did not even exist. 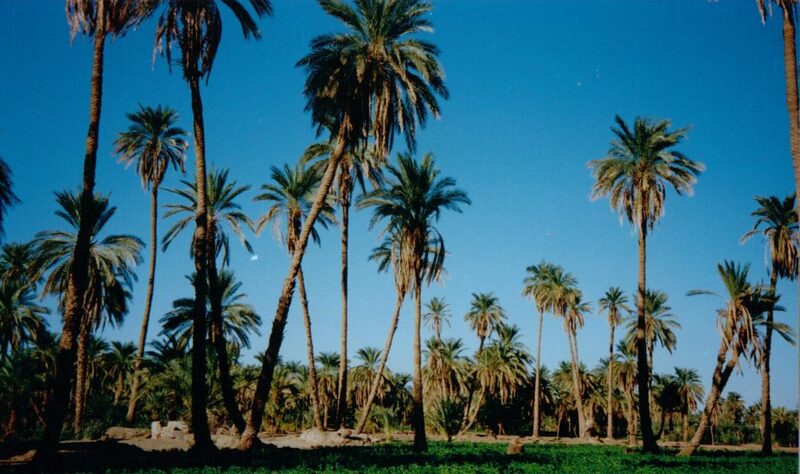 This entry was posted in Khartoum, Sudanese history and tagged Khartoum, Sudan, The Nile. Bookmark the permalink.